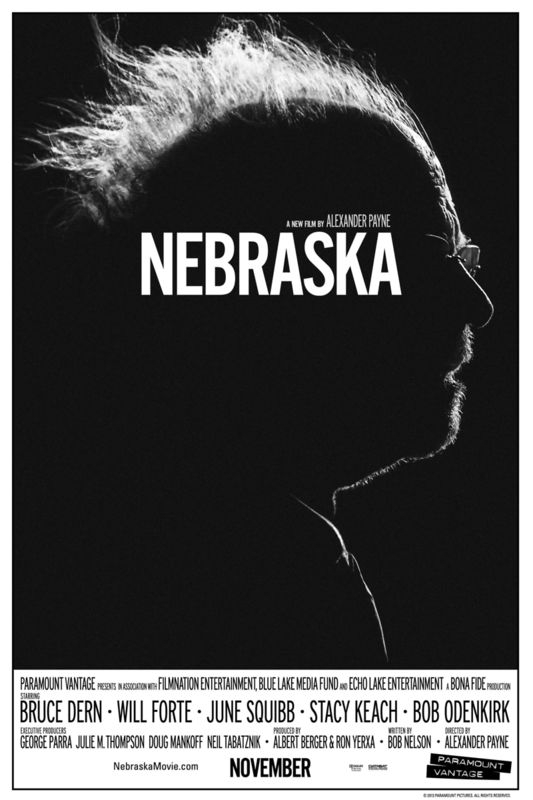 Nebraska DVD and Blu-ray release date was set for February 25, 2014. Woody Grant is a stubborn old man with dementia who convinces his son, the passive-aggressive David, to accompany him on a journey from Montana to Nebraska to collect his million-dollar lottery prize. Whether these winnings actually exist is up for debate, but David, who has never enjoyed the best relationship with his dad and knows that he is slipping away from him, decides that he would like the opportunity to spend some quality time together. David is hopeful that some new insights into his dad's mind will emerge, and they do, but the trip is more involved than either of them had counted on. They come into contact with a host of quirky characters as they return to Woody's hometown and delve into his past.